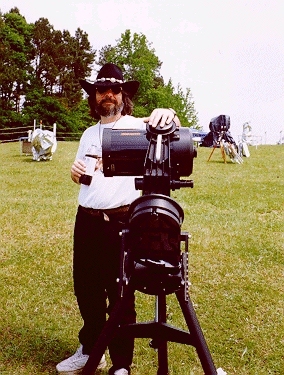 Those of you who grew up in the 1950s and 1960s as I did will especially delight in reading the July 7, 2007 entry of Uncle Rod’s Astro Blog, courtesy of Alabama astronomer Rod Mollise. What a hoot! 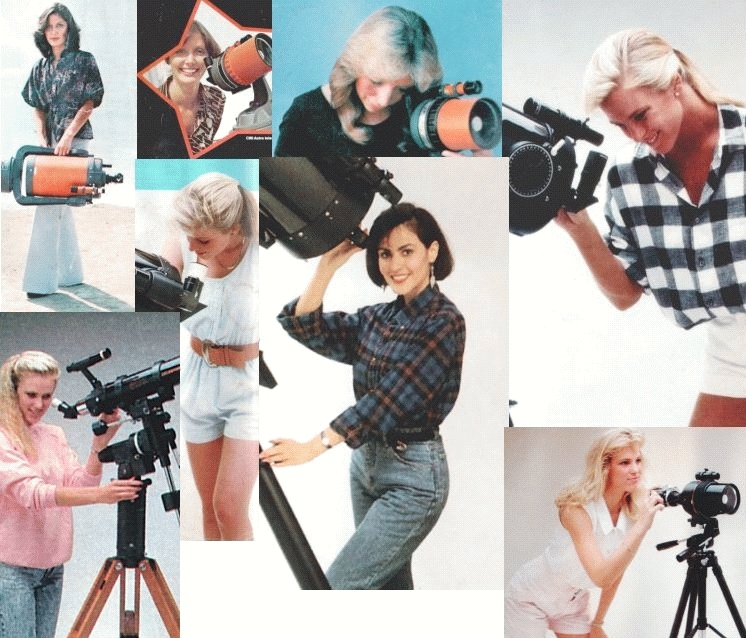 And here’s a note from Phil Harrington’s website about Celestron’s ads in the 1990s: “It must be good to be an amateur astronomer in California, judging by the ads run by Celestron over the years…Yup, just another typical club star party, right?” Photo montage by Rod Mollise.